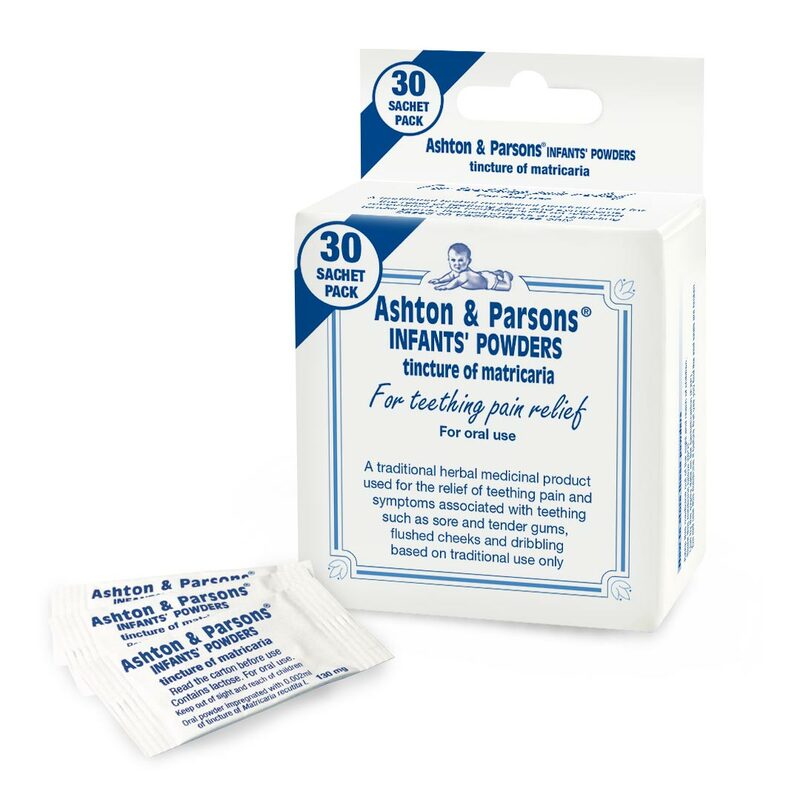 With the help of our Teething Powders, Ashton & Parsons have been soothing the symptoms of teething pain for 150 years. Life’s changed a lot since then – and we’ve recently launched a brand new† teething gel – but families everywhere still rely on Ashton & Parsons as a gentle, natural, traditional remedy to relieve babies teething pain. For decades, our powders were made the same way, on the same machinery. But when we became part of Alliance Pharmaceuticals Ltd in 2011, we realised that demand was outstripping our manufacturing ability, so we took the opportunity to improve things a little. With faster machinery and updated packaging – but still exactly the same ingredients in our powders – we soon got back to operating at full steam and were back on the shelves. Then in 2018, we launched a brand new† product: our local anaesthetic-free teething gel, with a specially-designed soft brush applicator to help gently massage the gel into your baby’s gums. 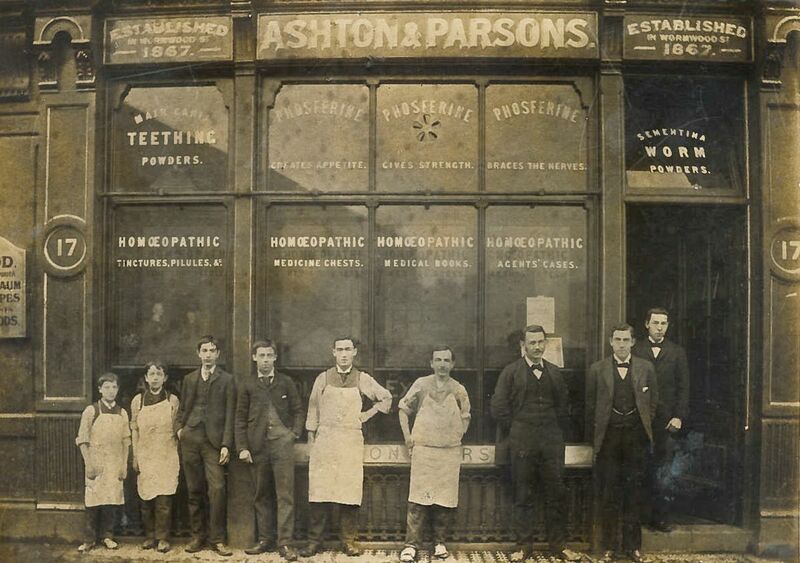 And while it might be a different product, it was driven by exactly the same purpose as when we started over 150 years ago: to help families soothe the symptoms of their baby’s teething pain. 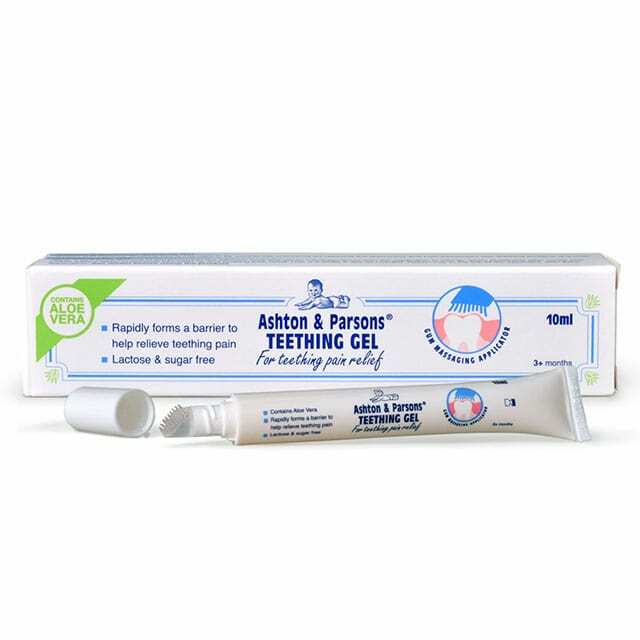 Launched in October 2018, Ashton & Parsons Teething Gel is a new way for parents to help soothe their baby’s teething pain. Local anaesthetic-free, sugar-free and alcohol-free, the gel comes with a specially-designed soft brush applicator to help you gently massage it directly onto where it hurts. In other words, no more struggling to stop gel slipping off your fingers or your baby’s gums. † New to the Ashton & Parsons brand.